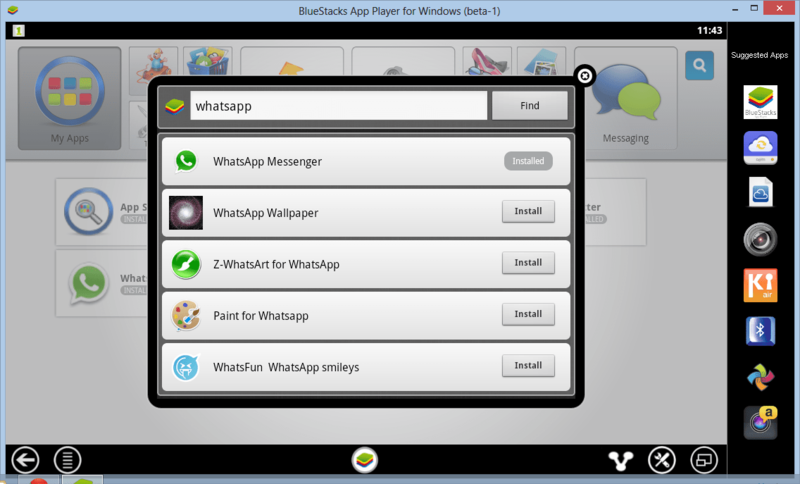 Whatsapp is a popular messaging client for iPhone, Android, Nokia and Blackberry platforms, but still not on Windows/Mac. Although not officially, but we managed to find out an unofficial method to install WhatsApp on Windows and Mac. 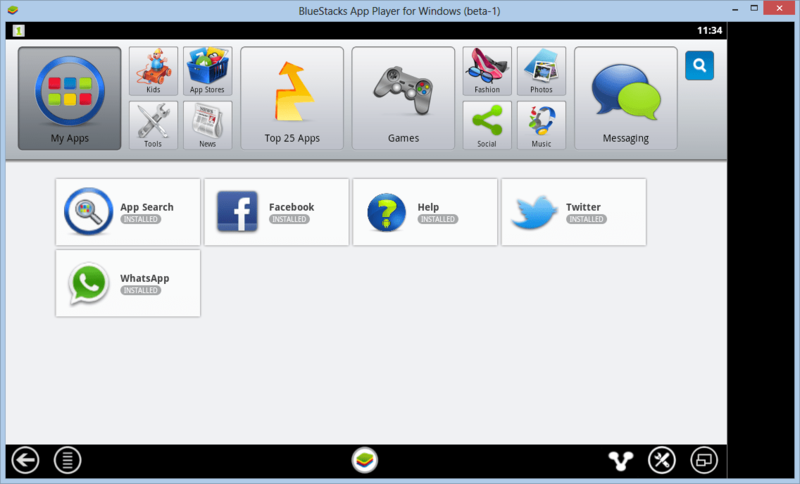 Bluestacks App player lets you install Android applications on PC or Mac for free. Oo this is nice now no need of phone at office can do it with PC thanks for the article. nice article..bt does this really works…tried many other ways…but all failed..hope this works…thanx..